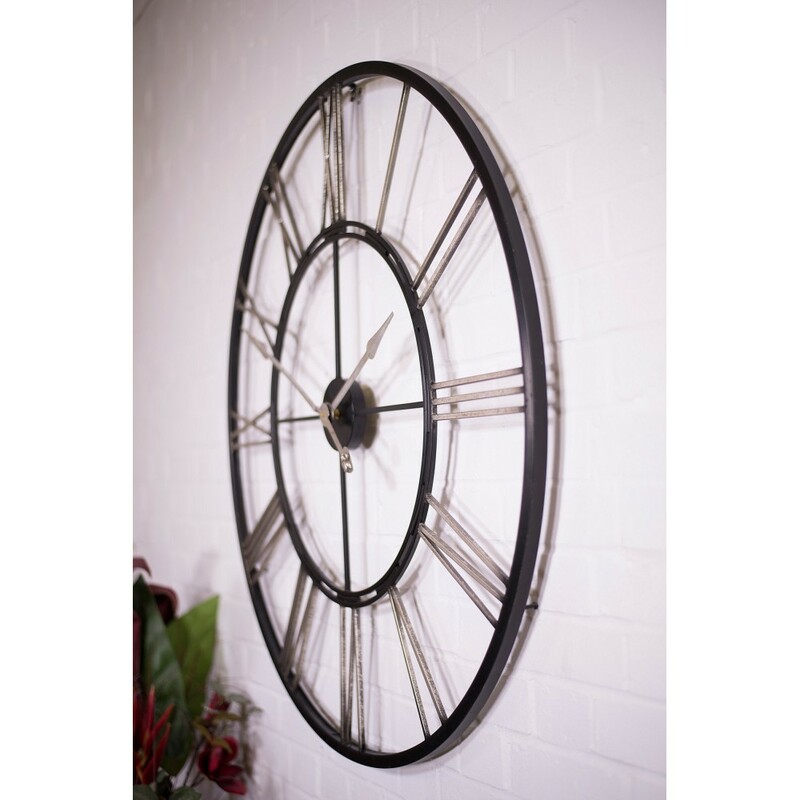 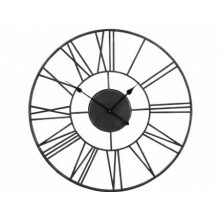 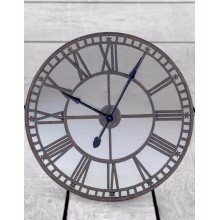 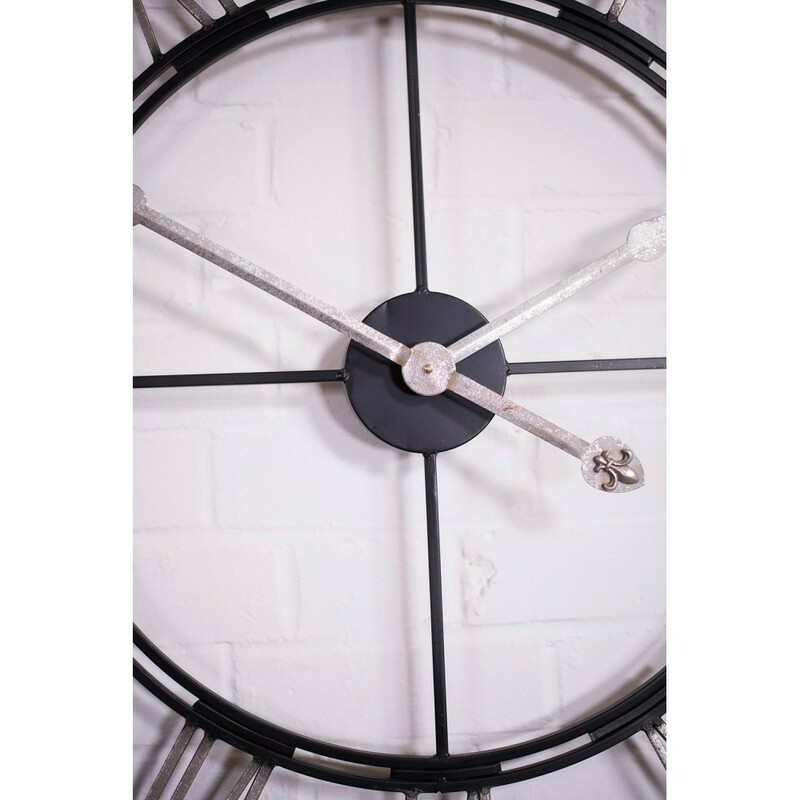 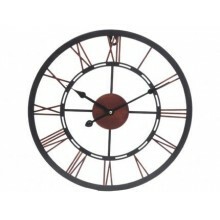 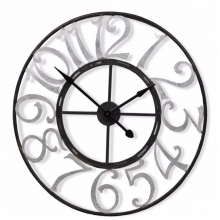 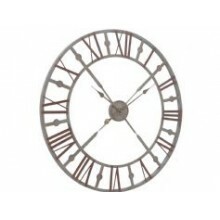 Measuring 72cm in diameter, the antiqued effect on the finish is beautifully rustic, whilst maintain..
Our smallest wall hanging skeleton clock, new in for 2019! 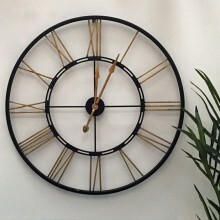 Measuring 40cm in diameter, you are sure ..
A new addition to store for 2019! 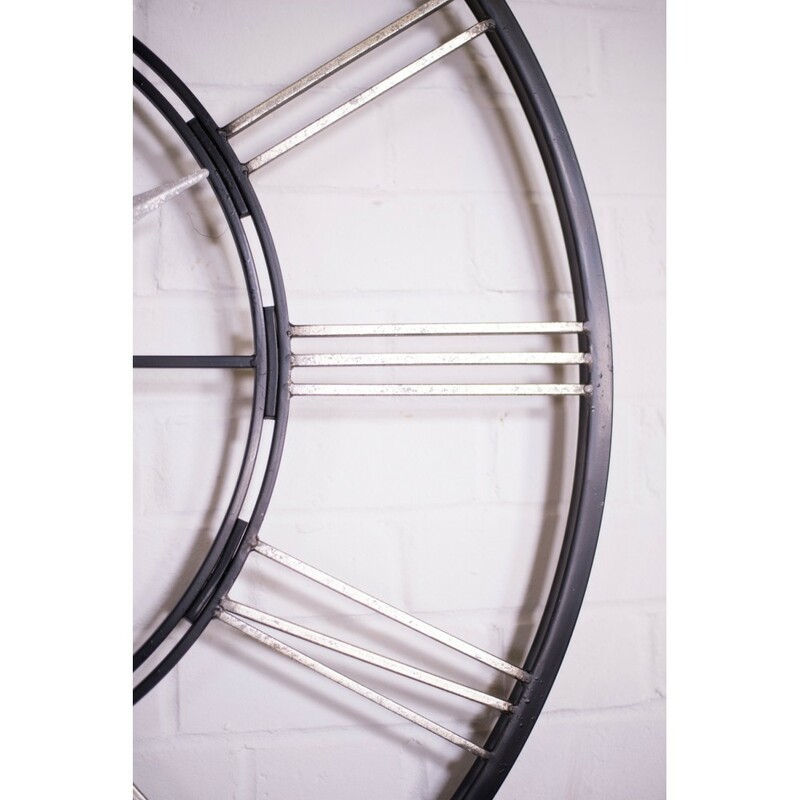 Measuring 70cm in diameter and 4 cm in depth, this has a stunning ..
A new addition to store for 2019! 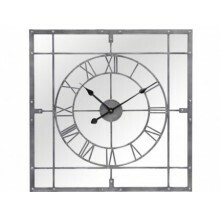 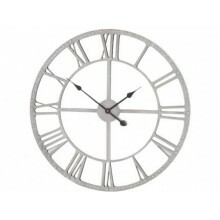 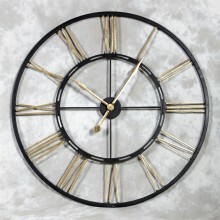 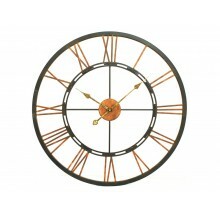 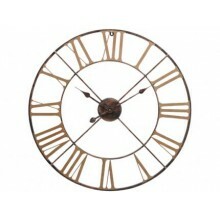 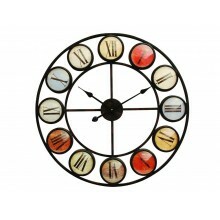 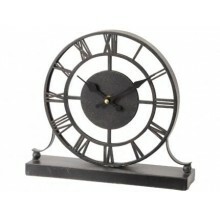 After much requesting, we have managed to source a stunning ..
A fine timepiece for your mantel or shelf! 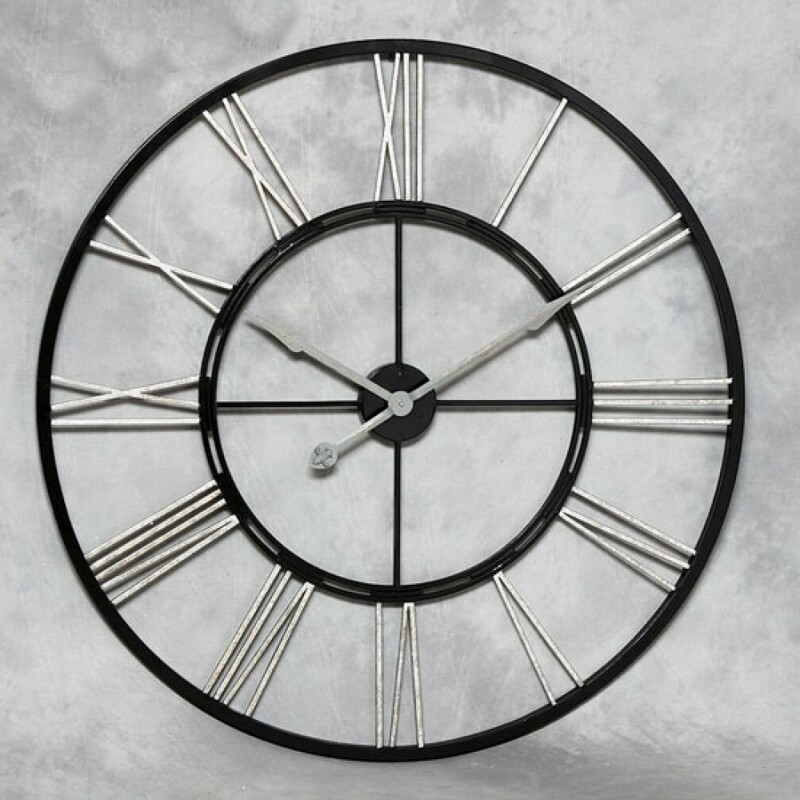 Dimensions: 28x7x25cmPowered by 1 x AA battery (not ..